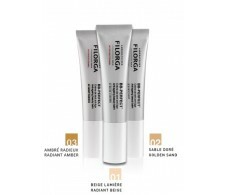 Filorga BB Perfect anti-aging cream colored SPF15 30ml n.03. 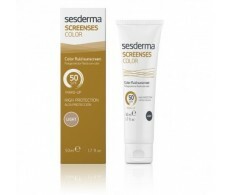 Sesderma Acnises Claire Young oily skin Makeup SPF 5 30ml. 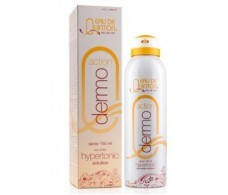 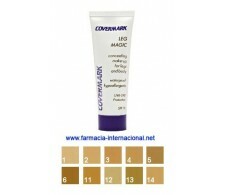 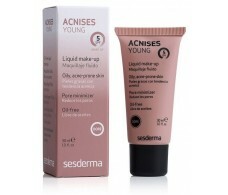 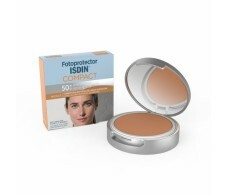 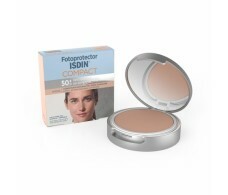 Young Acnises sesderma Doré oily skin Makeup SPF 5 30ml.